The solid waste management (SWM) sector in Pune City presents a significant opportunity to strengthen the livelihoods of vulnerable and economically disadvantaged women and other workers in the waste sector. The 3D Program is focusing on waste pickers and their collective action platforms in Pune, engaging various stakeholders to strengthen women's livelihoods and occupational safety while improving their access to social programs and entitlements across sectors, including health, education and financial inclusion. 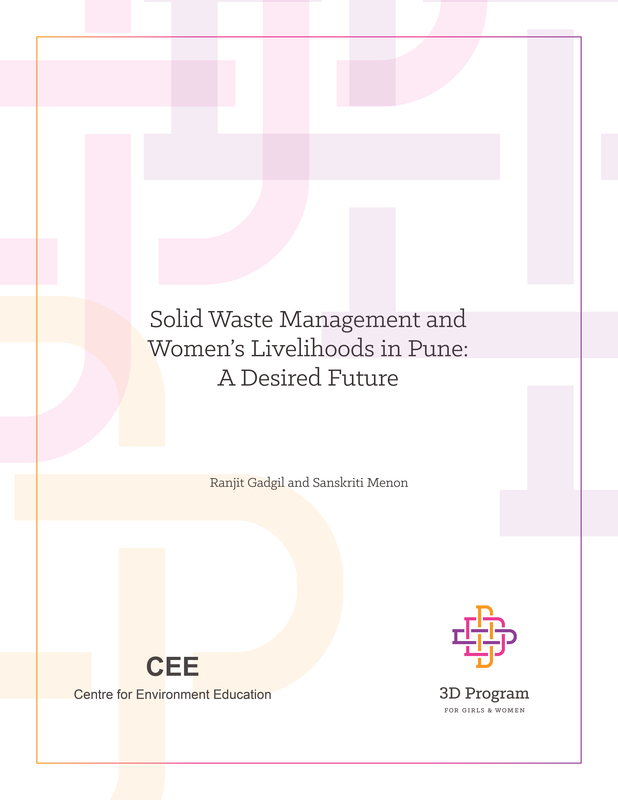 This report describes the findings of a study of SWM models across India and provides a blueprint for a desired future for SWM in Pune City through convergent action that also protects and advances the economic and social well being of waste pickers in the city, 70% of whom are women.